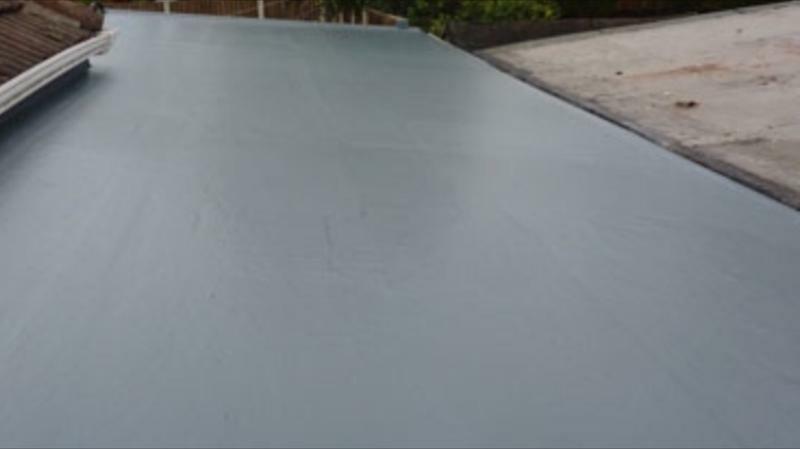 Fibreglass Roofing in Enfield, N14 4QQ. Covering Enfield, Southgate, North Herts, London and all surrounding areas. 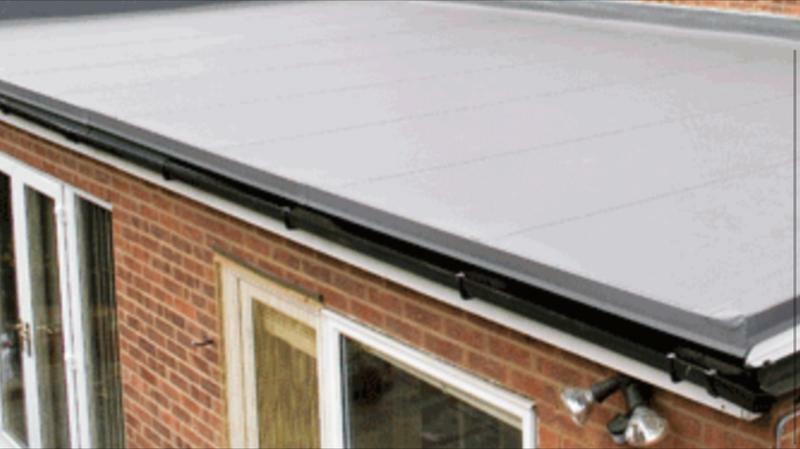 A&A and Sons, Roofing Specialists, professional roofing company with over twenty years experience in the trade. 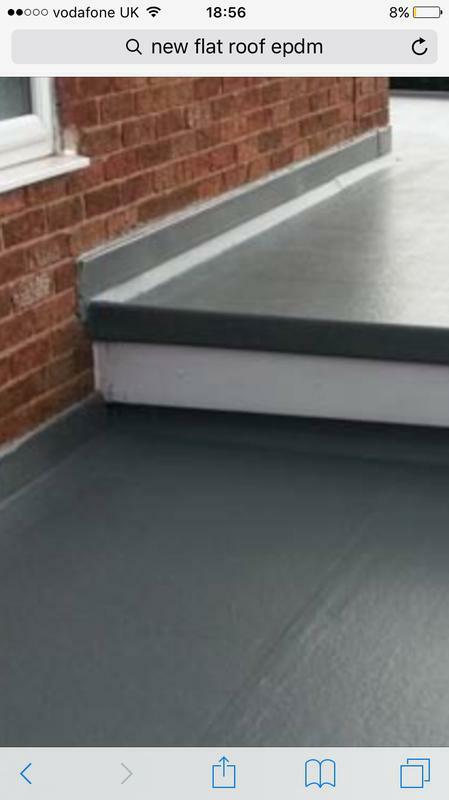 We cover Enfield, North Herts, London and all surrounding areas. 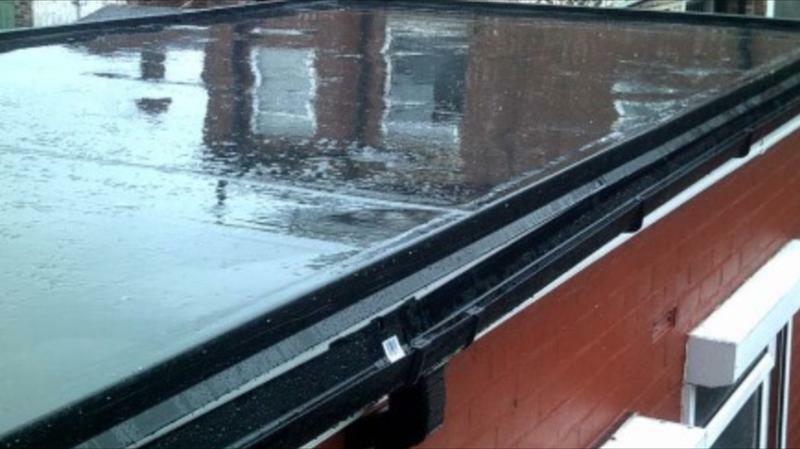 We guarantee a high standard of workmanship every time, with outstanding customer care, carrying out works on all domestic and commercial sites. "Did a few clips, cut down pipe no charge." "They came on time. Very professional attitude and good advice given." "Very helpful and straight-forward. I would recommend Matt anytime." "Matthew and Dino did a great job replacing 7 edge tiles which fell off the roof during a storm. They helped sourcing the particular tiles, were in time, responsive to calls, and cleaned up after the job. 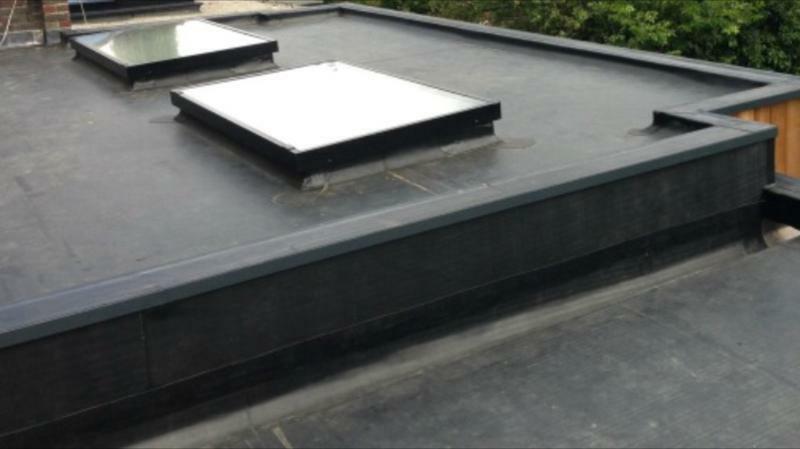 The work was carried out to professional standards."